CS:GO is not a perfect game by any stretch of the imagination. It has its issues, from tickrate, to smurfing, to toxicity. But none of these issues stack up to Counter-Strike’s biggest problem. Cheating. 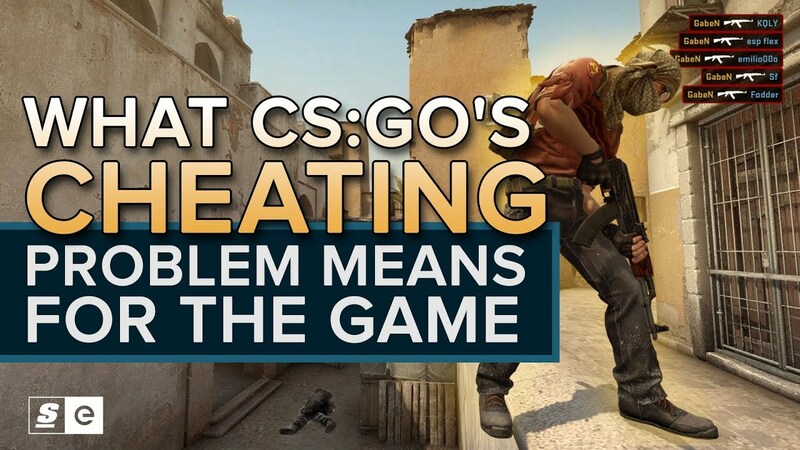 But the scope of CS:GO's cheating problem doesn't just affect casual players, it has a big impact on top levels of competition.